In Wednesday’s notebook, we talked about the impact that Husker fans have on recruits from the prospective of sophomore defensive back Cam Taylor. Today, let’s take a look at what some of Nebraska’s coaches think. Even if it has now happened in back-to-back years, it is a major achievement that Memorial Stadium is sold-out for the spring game. It’s something that everyone takes notice of, starting with Coach Scott Frost. 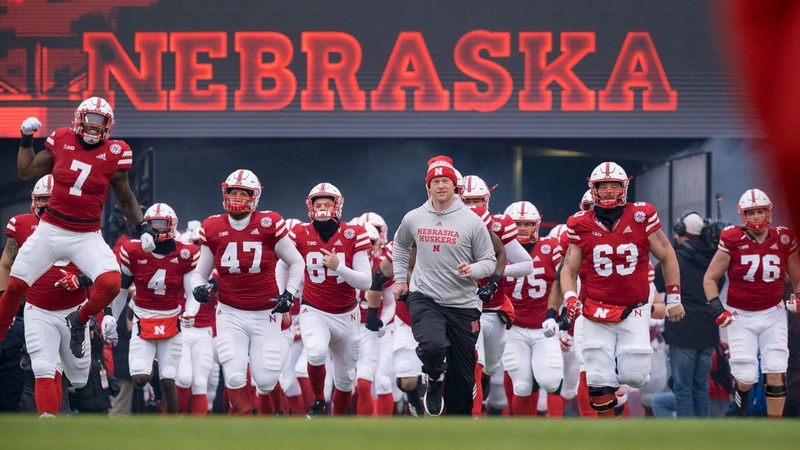 Having grown up in Nebraska and played for the Huskers, Frost may be used to the support that fans provide the team on a consistent basis. Defensive backs coach Travis Fisher explained on Wednesday what it was like for him. Fisher will get the opportunity to show the atmosphere off to several targets that will be in town for the game. In addition, all of his signees that are joining the team this summer will be in Lincoln for the weekend. Myles Farmer, Noa Pola-Gates, Quinton Newsome and Javin Wright have all confirmed they will attend the game. When I get a chance to speak with the prospects that attended the game this weekend, I am sure they will all comment on the fan support. What we’ll see on Saturday is just another example of there being no place like Nebraska. >> Jaden Taylor, a 2021 defensive back, will be attending the spring game this weekend. Taylor is the younger brother of sophomore defensive back Cam Taylor. >> Jonathan Odom, a tight end target from Florida, will take an official visit to check out the Gators this weekend. The Huskers are still fighting to get an official from him ahead of a college choice. 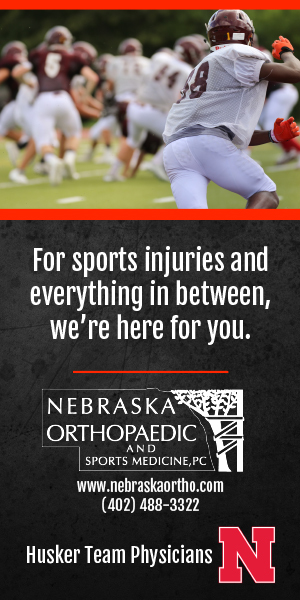 >> On Wednesday, freshman linebacker Nick Henrich had surgery. All of the other early enrollees went to visit him. >> The Hail Varsity No Huddle is back to celebrate the return (sort of) of football this weekend. >> Former Nebraska coach Doc Sadler resigned at Southern Miss, potentially paving the way for him to join Fred Hoiberg’s staff at Nebraska.